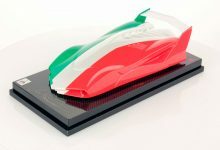 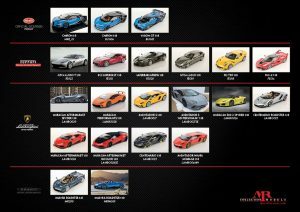 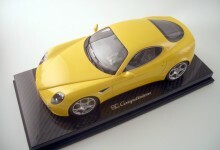 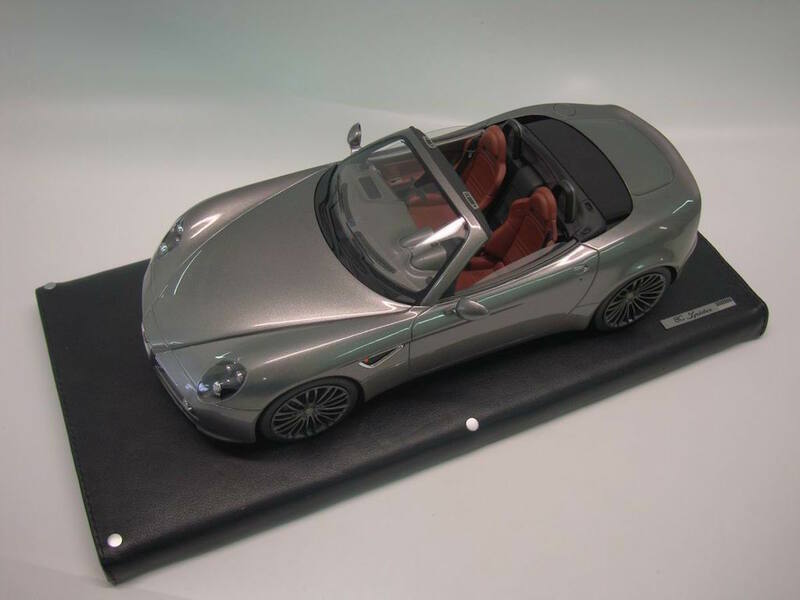 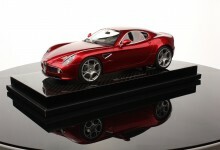 Alfa Romeo 8C Competizione Coupé and Spider have been the first models that MR realized in 1:18 scale. 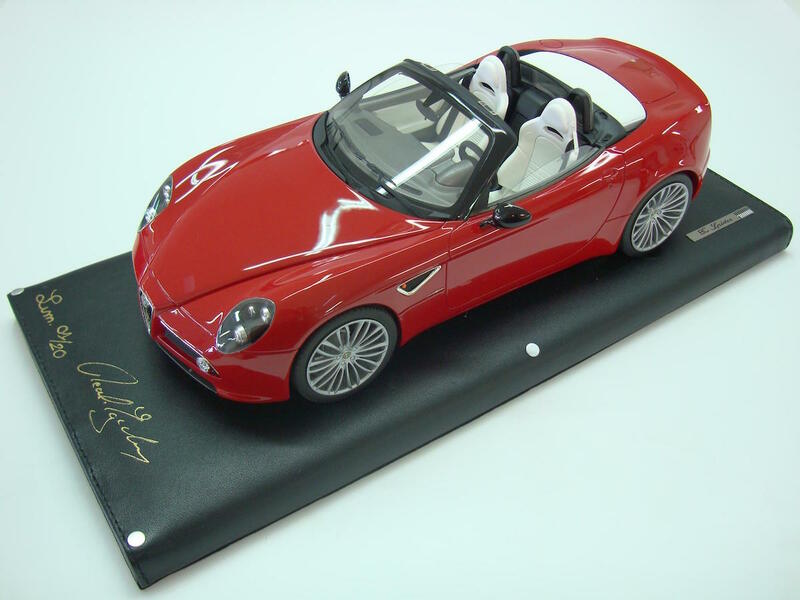 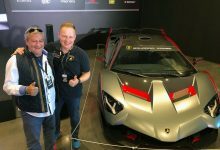 We provided Alfa Romeo with a special series of 500 pieces (as for the real car) and they were delivered to the each single Alfa’s owner. 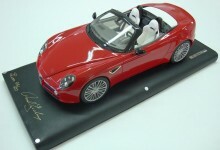 In this case the only customized part was the body colour. 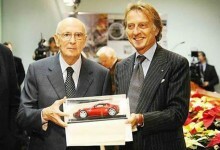 This project has been very exciting, too. 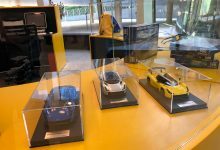 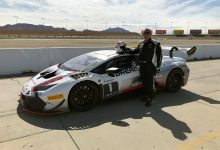 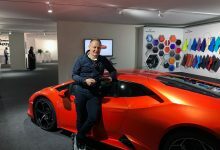 It was a big success and moreover it was the starting point for our production of 1:18 scale models. 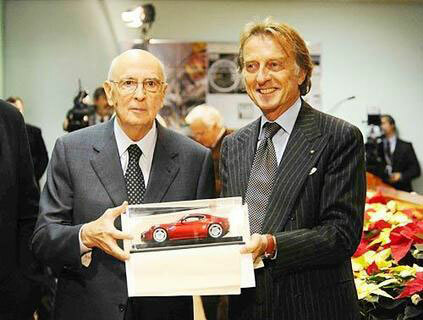 In this case we have to say a special thanks to Alfa Romeo.